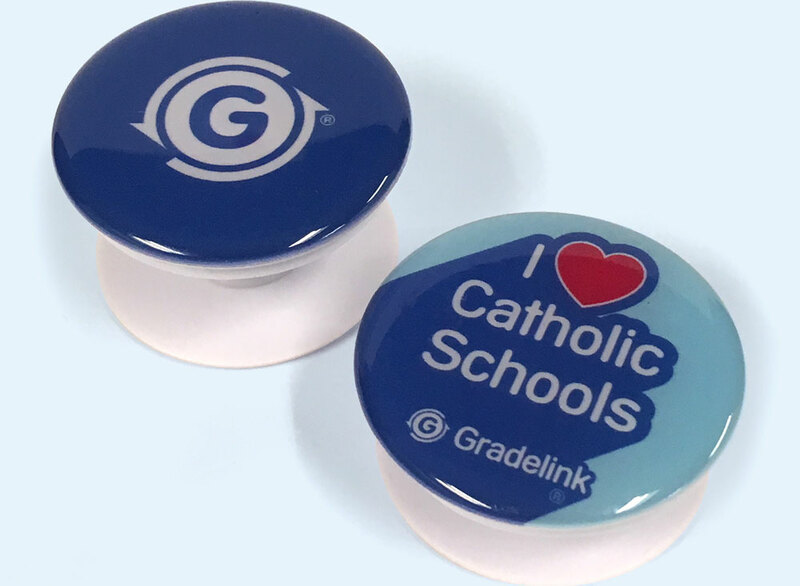 Get Your Free Phone Popsocket at NCEA 2019! 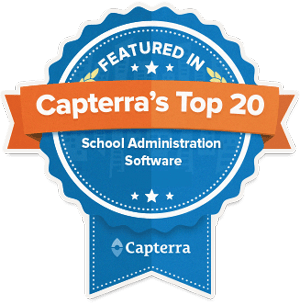 Going to NCEA 2019 in Chicago? We’ll be giving away 100 popsockets each day of the show. To reserve yours now, just fill out the form. 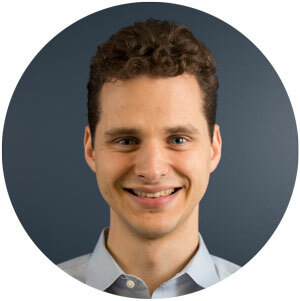 While you’re there, join us for a session on 5 Website Must-Haves for Increasing Enrollment. Where your web traffic is coming from and how to increase it. How to clarify your school’s message. What gets prospective parents to fill out inquiry forms for your school. Fill out this form to reserve your phone popsocket*. When you get to NCEA, pick it up at the Gradelink booth, #827.